great. i love diljit sosangj..good direction. interesting story.. i salute to sandeep singh. 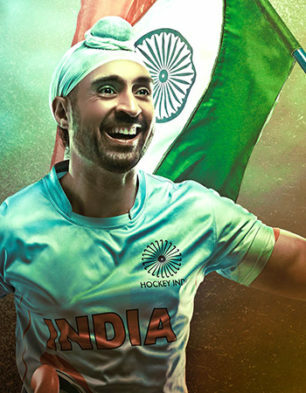 who come back in internation hockey team.acting of all the character of movie are good.